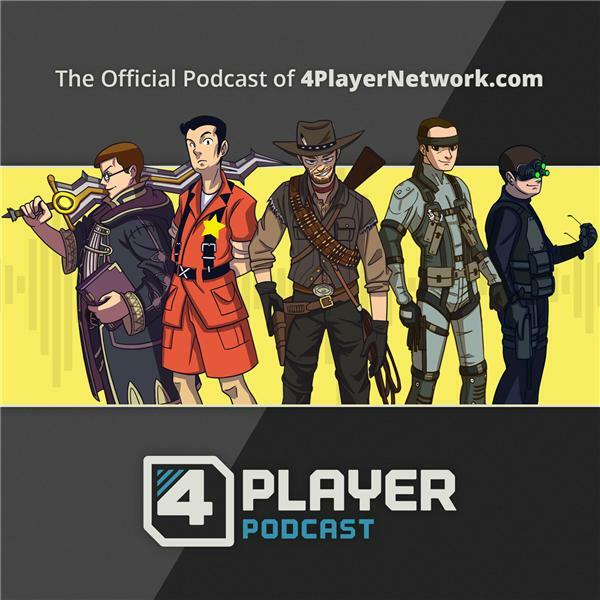 If you liked this show, you should follow 4Player Podcast. State of Decay 2 brings both intrigue and disappointment this week thanks to some unruly bugs and perhaps a dash of feature creep. Brad finally has a chance to talk about Pillars of Eternity 2 as well as the retro throwback, Bloodstained: Curse of the Moon. Nolan also revisits the final release of Moonlighter which is scheduled for release next week! Email Nick@4PlayerNetwork.com with feedback and suggestions regarding your podcast listening habits.